Welcome to Hope’s Furniture, Wilson, NC’s large 30,000 sq ft premiere showroom. We strive to give our customers quality, selection, value and excellent service. As a family owned business, we continue to honor these core values in an effort to give our customers the best furniture buying experience available. Our large inventory consists of tasteful, colorful, and unique options to meet anyone’s style!! Our showroom is full of respected brands such as Ashley, Best Home Furnishings, Steinworld, Edgecombe Furniture, Steve Silvers, Vaughn Bassett and much, much, more!! Hope’s spectacular assortment of stylish furniture includes bedroom groups, formal and casual dining room sets, a variety of living room suits, painted accent pieces, decorative accessories, bedding, and last but not least one of a kind showroom samples. 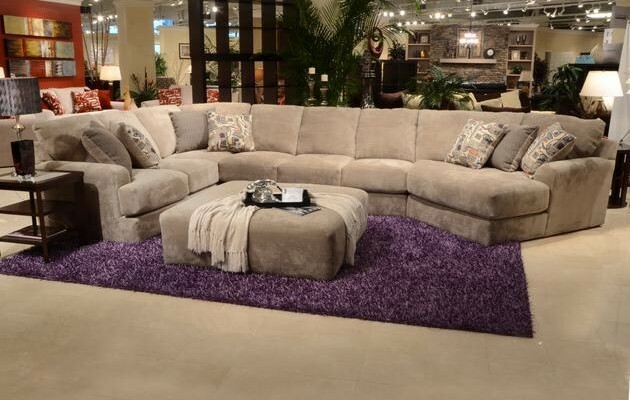 Visit our spacious furniture showroom including Edgecombe Furniture and Best Home Furnishing Custom Fabric galleries for the latest furniture styles and designer’s patterns and colors.